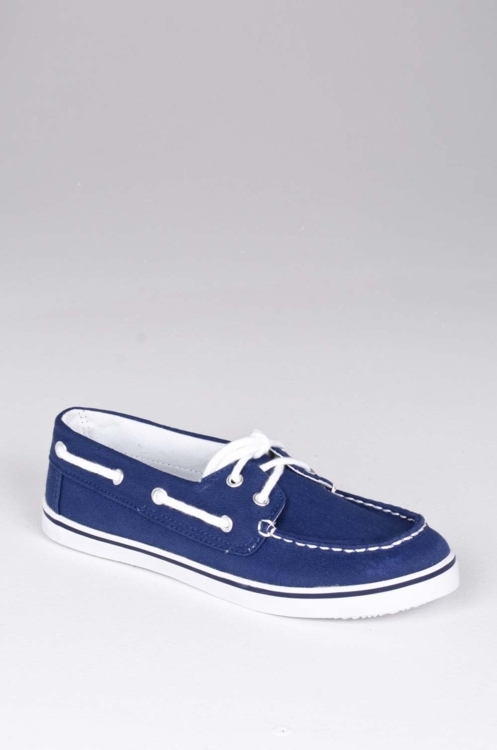 These adorable boat shoes by Qupid have just docked at the port of fashion! Trivia01 features a twill upper with a laced up front. Comfort has never looked so good! Use my special code RAQUELV4MC at Modocat.com for great savings at checkout.